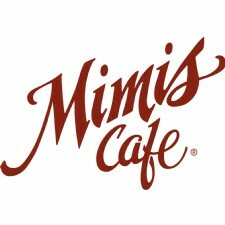 Discover the best restaurants in the Greater Dayton Area offering European style cuisine. Dayton's ONLY Spanish Taperia - Bar Granada combines the energy and fun of a full-service tapas bar with the savory indulgence of a Spanish restaurant. 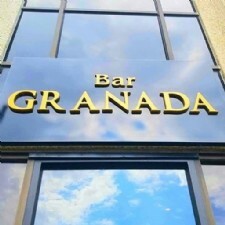 - Dayton's ONLY Spanish Taperia - Bar Granada combines the energy and fun of a full-service tapas bar with the savory indulgence of a Spanish restaurant. 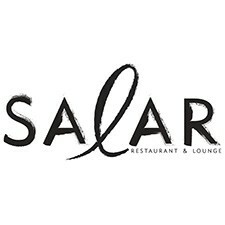 - Salar features an exciting menu of World-Fusion cuisine with strong French, Peruvian, and Mediterranean influences located in the Oregon District. 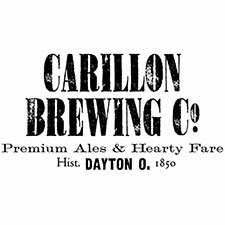 - The Carillon Brewing Co. is an 1850s style brewery and restaurant in the beautiful setting of Carillon Historical Park. It is the nation's only full production brewery in a museum. 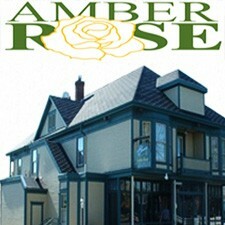 - Eastern European restaurant specializing in homemade German, Polish, Hungarian, Russian and Italian cuisines. 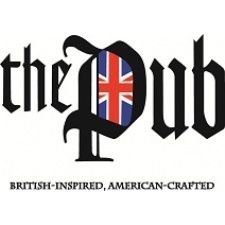 - The Pub is a British Inspired American Crafted Gastropub. 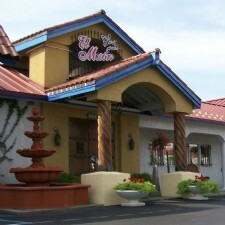 - Home of Mediterranean Cuisine in Dayton, Ohio. 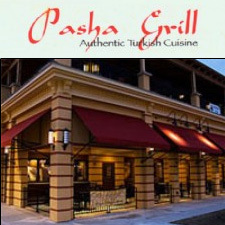 Pasha Grill where we bring Turkish cuisine into the mainstream. Located at The Greene.